A few months back, a company called Born Pretty Store, based in Singapore, contacted me to ask if I want to review their site and a few of their products. I was allowed to pick up to 3-4 items up to $10 and after trying them all out I'm finally bringing to you a little review. - It's so so cheap! I love how it makes my make up feel as smooth as ever. As you can see from the picture above, it is hard to wash and stains easily. 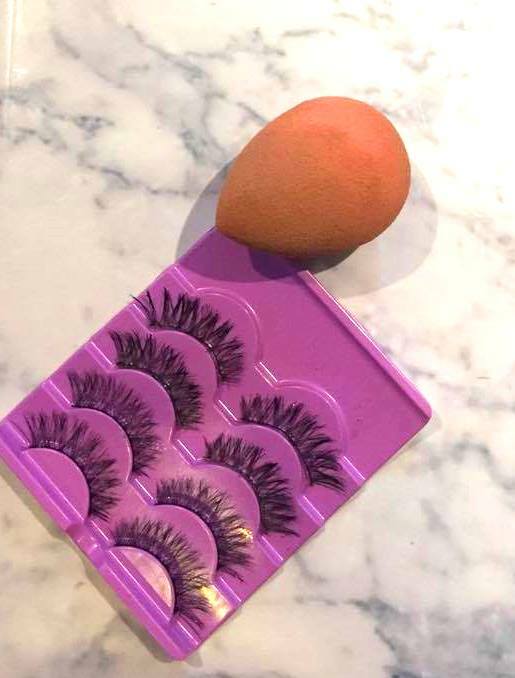 Yes, I would definitely buy another beauty blender from this store. For the price it's 100% worth it! There are five sets in the pack and they're soo cheap! They also fit well on my eyes and have a soft band which helps them to stay on all night! It was a thick consistency that felt smooth once applied and it peeled off fairly well. It's also so cheap! There are no English instructions so I had to google how you should use it! It's also quite small so you only get one use out of it too! I don't think I would. 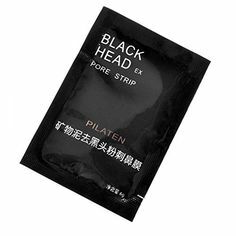 It didn't last long and although it was fun it didn't remove that many of my blackheads. I feel as though there would need to be more in the product for it to be worth it! Good news! with the code DOLH10 you can get 10% off! Go and check out the site!